Northern Lights Regular Marijuana seeds contain only Indica genetics and are a perfect choice for breeding with. If you are looking for an Indica male to fertilize your plants, or a breeding mother for either seed or clone production, these Regular Northern Lights seeds are an ideal selection. Northern Lights is a very stable and robust strain, capable of adapting to a wide variety of growing techniques and styles. 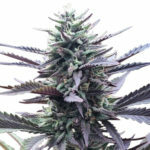 Perfectly adapted for both indoor and outdoor growing, the plants remain short and squat with strong, close lateral branches and multiple budding sites and are very well suited to Sea-of-Green growing techniques. 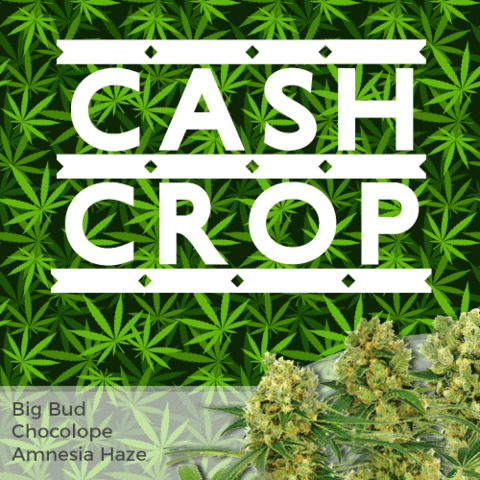 Mature heights average only 70 cm making them a great choice for compact indoor growing and discreet outdoor planting, with the plants producing a bushy structure capable of producing large, swollen clusters with colorful buds totally covered in a thick layer of resin. The short flowering period of just 49 days makes them an ideal choice for the indoor grower looking for a quick harvest, although for the beginner indoor gardener we recommend Feminized Northern Lights seeds, as they are guaranteed females and do not require sexing. Growing Marijuana can be fun, relaxing and produce a very worthwhile outcome. Learning how to grow Marijuana seeds well is the secret to success. You can avoid many of the errors and mistakes made by new growers by downloading the free, no obligation E-Book at the top of the page. 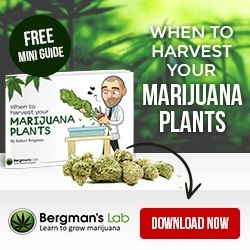 Packed full of advice and techniques covering all aspects of growing Marijuana from how to germinate your seeds, through to when to harvest. 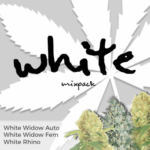 Download today and learn how to grow Marijuana successfully. 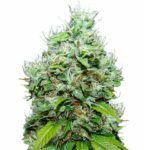 Grown indoors, Northern Lights Regular seeds are capable of producing up to 500 grams of the highest quality Indica buds per square meter, while outdoor growers will enjoy heavy, individual plant yields, depending upon the conditions, environment and time of year the seeds are planted. 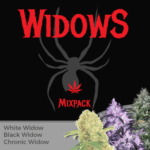 Sold in packs of either 5 or 10 Regular Northern Lights seeds, each packet contains an equal split of both male and female seeds that will require sexing as flowering begins to avoid premature fertilization. 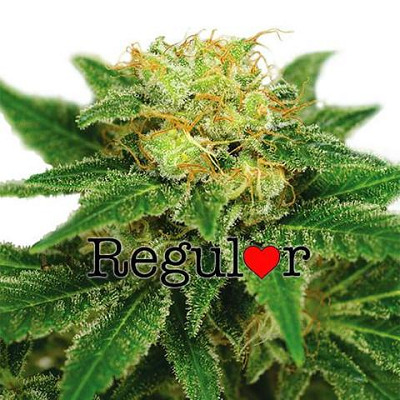 You can buy Regular Northern Lights Medical Marijuana seeds in packs of 5 or 10 seeds. World-wide postage and super-stealth packaging are included in the price, and delivery is guaranteed. 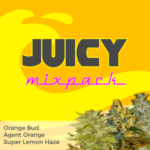 To find out more about buying Northern Lights Medical Marijuana seeds online, click below.